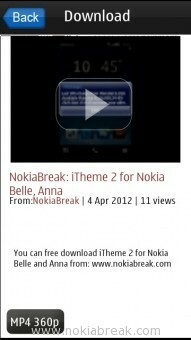 YouTube Downloader, allows you to watch and download videos on your Nokia Belle and Anna devices. 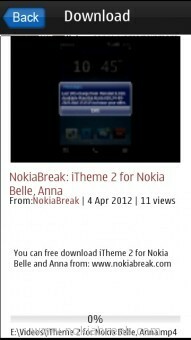 Here, we are going to talk about the two best YouTube Downloader application which supports Nokia belle, Anna and Symbian devices. 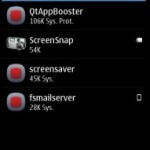 Its a free application created by PicoBrothers and available on Store. 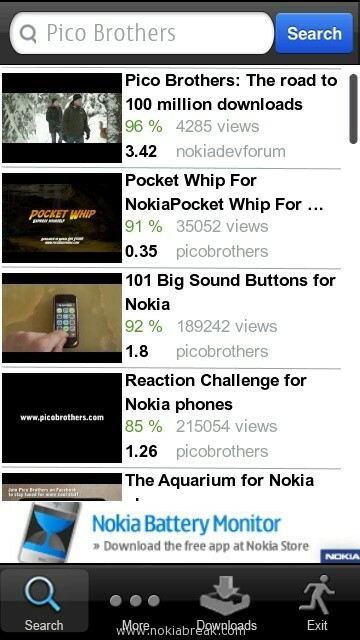 It allows you to browse, watch and download videos available on youtube through your Nokia device. 1. Download and Install YouTube Downloader on your device. 2. Open it. After opening the application you will be landed on the Default page, where you will be able to see the list of videos shown. 3. Now, try to search any video. And click on the video to open it. 4. 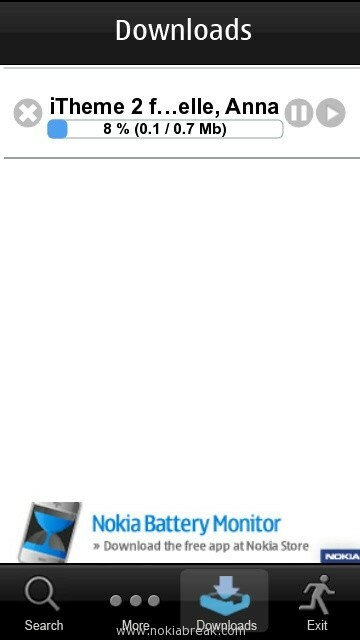 After opening you will be able to see small button present at the bottom of the page. It can be MP4 240, MP4 360, MP4 720, you have to click on these button in order to download the video. 5. You can see the downloading video under the Downloads Tab. Once your video is downloaded you can click on the video in order to play it from the Download tab. 1. 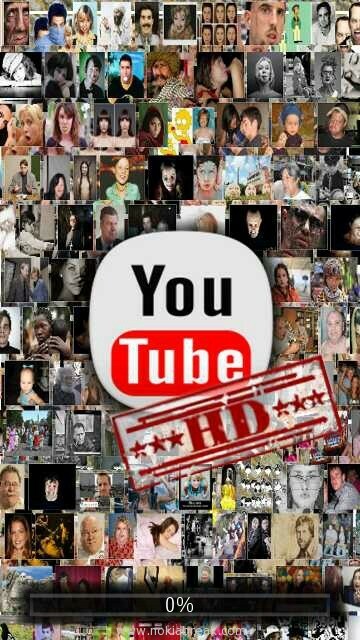 Download and Install YouTube HD on your Mobile and Open it. 2. 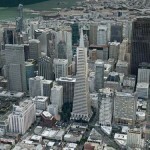 You will be landed on Video feeds page, where you will be able to see the list of videos. Simply click on any video in order to view or download. 3. Click on the video if you want to play it live. And if you want to download the video then click on “Download” button. Once you have clicked on the Download button, a popup menu will appear asking you “Unlock ‘download’ functions? pay once use forever“. If you want to download videos then you have to unlock this feature, means you have to pay. 4. After unlocking you can download any video from youtube for free. 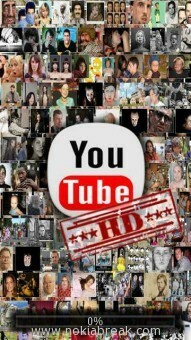 YouTube HD also allows you to like or dislike and comment on any video. 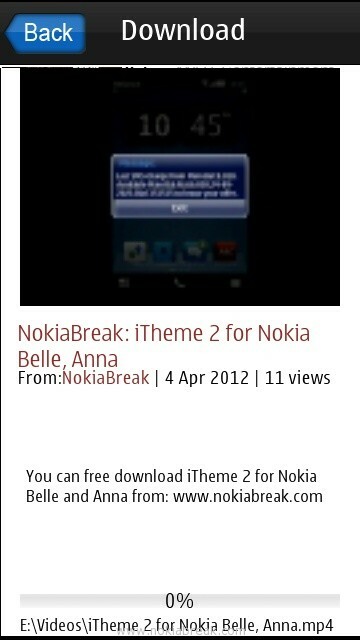 Both of the applications are really useful for the Symbian users who want to download videos from YouTube for free. 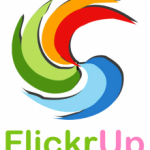 If you know any other free application to download videos then do not forgot to share it with us. If you want to watch youtube videos on your phone for free then you can download official YouTube application for Nokia users.